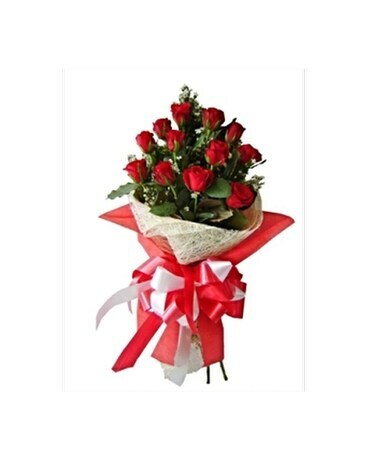 12 of the HIGEST grade Long-stem roses available on the market. Longest stems, Largest Blooms, Most Petals, Longest life. 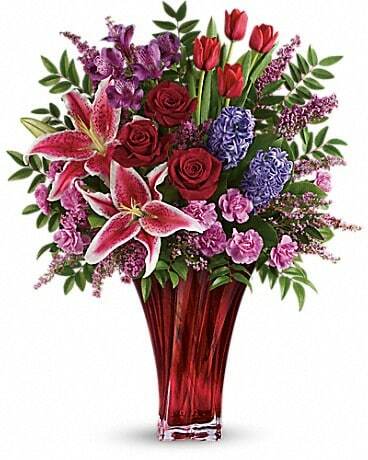 Hand Tied with beautiful Filler and lush greens. Wrapped Beautifully. Many Colours Available. Call for current selection. 519-941-2500 Wrapped beautifully-presentation style, your roses will defy description. 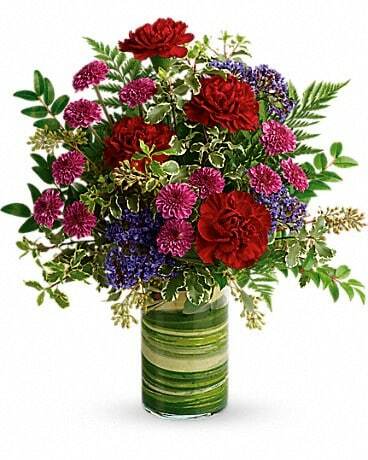 Beautiful Filler and lush greens accompany your roses. Top it off with a big beautiful bow and extensive care instructions, delivered with a smile. 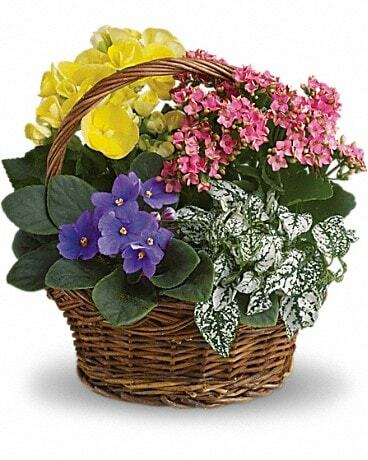 Flowers are graded much like eggs or ground meats: the higher the grade the better the quality. At Parsons' we only buy the highest grade flowers possible and our roses are no exception! Grown by Fair Trade farms, the Premium 70cm+ roses is by far the king of the crop and it shows in the amazing long and thick stems (some thicker than our thumbs), Lush colours (thousands to choose from), Massive bloom size and high number of petals. Our roses are unlike any you have seen. 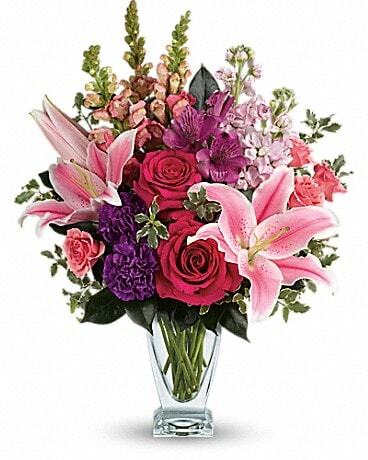 We will also provide an alternative water source should your roses not be placed in fresh water within an hour of delivery. We offer a 24 hour guarantee on all our roses. If you wish to request a specific colour please call 519-941-2500 or place your colour choices in the special instructions. Prices are subject to market value.